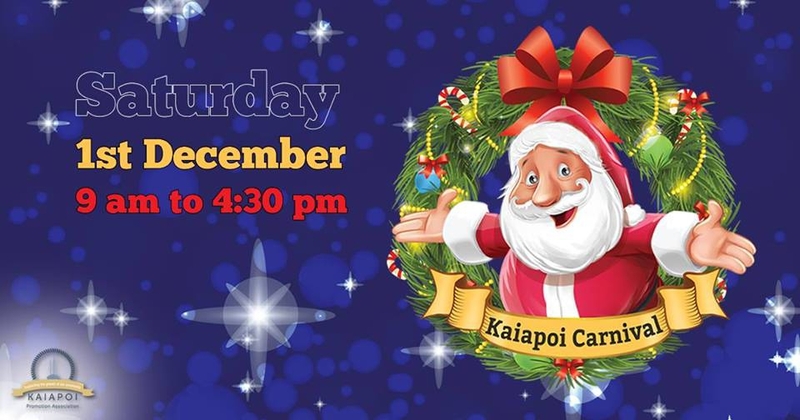 Three major events peppered with excitement, fun, and family entertainment, being held on Saturday 1st December 9am to 4.30pm. Festive Floats, Fantastic Flolley’s, and Fabulous Flooters will all feature. Free Event , Bring the family and make a day of it , with lots to see and do.